Camden meets Cuba at The Cuban Camden! 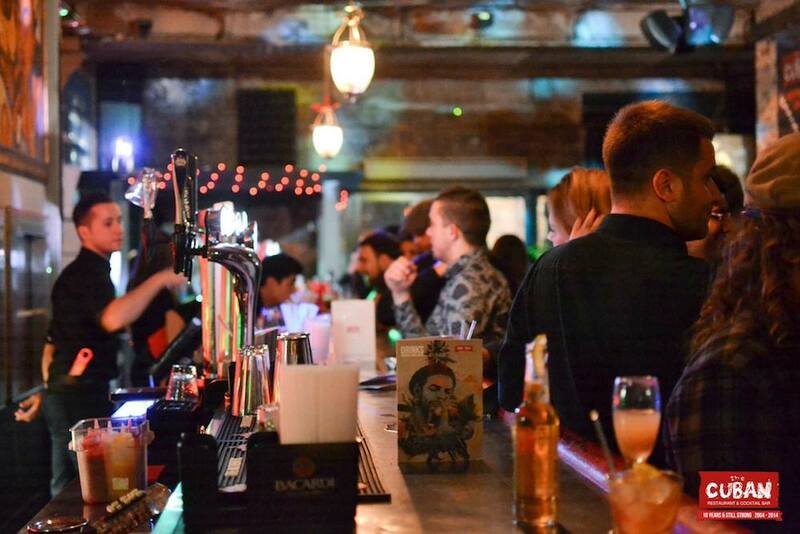 This split-level restaurant, live music venue and cocktail bar encapsulates the fun spirit of London and its blend of cultures. 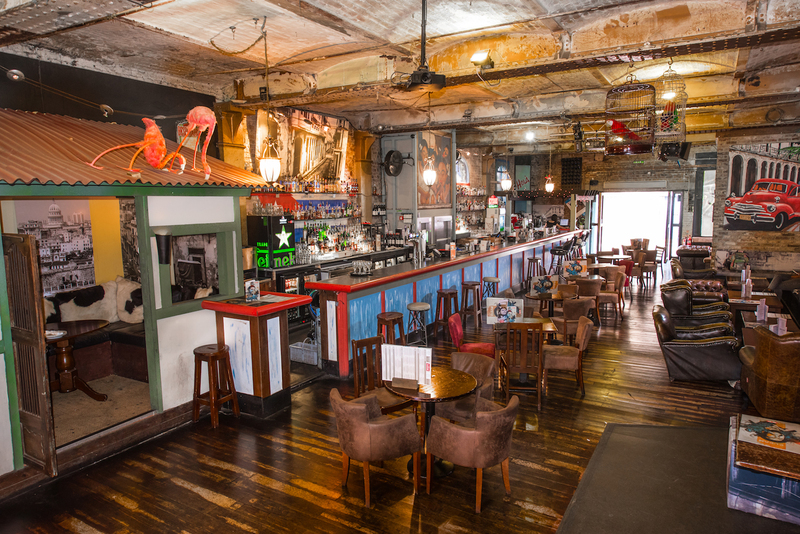 Look no further for a party venue that really turns up the heat, fiesta style! With an outdoor terrace to capture the sunshine and communal seating for laid-back conversation, The Cuban is a social spot worth visiting. 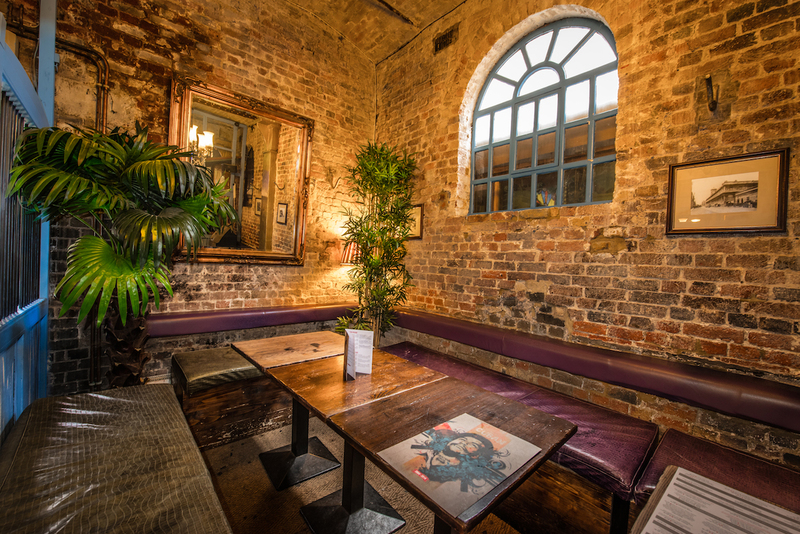 Inside, you’ll find private booths for large groups and a full-length bar serving up vibrant Mojitos and over 150 rums! The chefs have worked hard to incorporate traditional Latin American methods of cooking and street food delicacies, with influences from neighbouring Caribbean islands to ensure a diverse menu. From Cuban sandwiches and fiery burgers, to appetising tapas for sharing with friends, there’s something for any time of day. 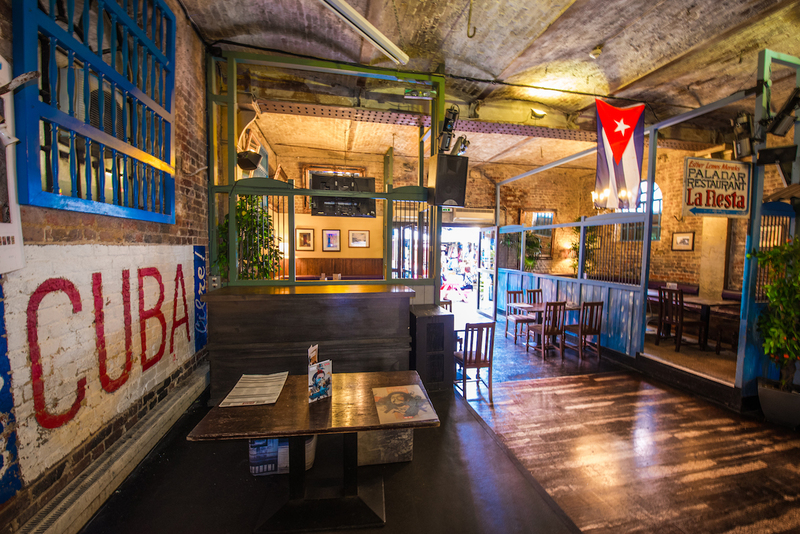 The Cuban is a lively and unique place to unwind, so why not book an event with them this summer!